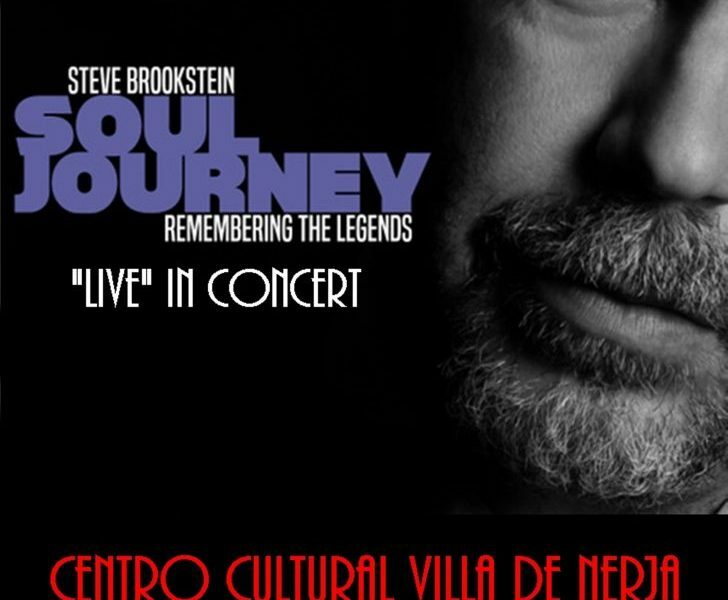 Soul vocalist Steve Brookstein is promoting his new show, SOUL JOURNEY, remembering The Legends by touring on the Costa del Sol. He will play some classic songs by artists like Marvin Gaye, Luther Vandross, Teddy Pendergrass, Al Green, The Temptations, The Spinners and many more. Steve was the first winner of the popular UK talent show the X Factor back in 2004 and is now one of the leading male vocalists in the United Kingdom.